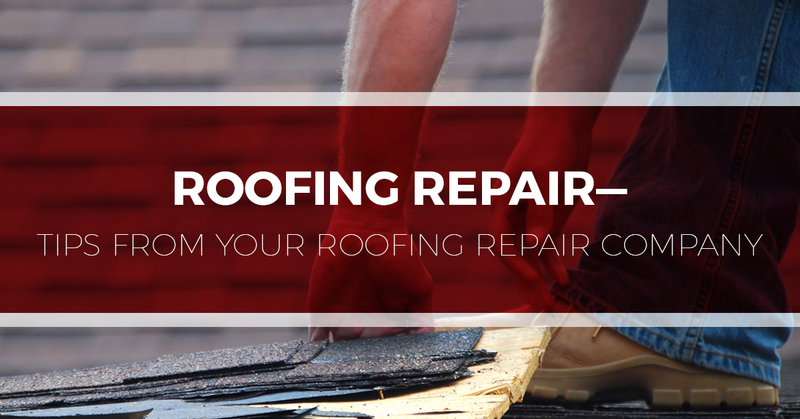 For roofing companies, there are few things worse than showing up to complete a roof installation or repair and discovering that the most recent roofing job was botched. This puts roofers in a bad situation: they don’t want to have to charge thousands of dollars to fix someone else’s mistakes. However, at the same time, good roofers don’t want to ignore glaring issues and settle for simply masking the problem. At Tim Leeper Roofing, this is certainly a situation we hate finding ourselves in. Today, in this article, we would like to offer you some advice that can hopefully help you avoid finding yourself in this situation. If you’re looking for some of the best Nashville roofing contractors, look no further than Tim Leeper. Call today for your free quote or to learn more about our residential and commercial roofing services. Most people don’t have that great of an understanding of roofing materials, and unfortunately, many low-quality roofing materials are hard to identify unless you have a strong understanding of the industry. This often puts you at the mercy of the roofing company you hire. One common cheap material that is often used because it is one of the cheapest is rolled roofing, which is essentially one large sheet of asphalt. Although it is cheaper than shingles or asphalt tiles, when placed on a residential roof for a complete roof replacement, it looks bad and will often only last a year or two. This is typically why rolled roofing is commonly found on sheds and other small, less significant buildings. Apart from doing some serious homework on roofing materials, the best way to ensure that the best materials are used on your home is to work with a trusted roofing contractor. The best roofing companies will not only know their stuff, but they will offer a full selection of industry-leading materials that are backed by warranties and a great reputation. Experience doesn’t always guarantee results, but in many industries—roofing included—experience can be quite telling. Do you know what materials work best for different types of homes and roofs? What sealants are best to deter bugs? What materials hold up best? What installation tricks add to the lifespan of the roof? These are all questions that experienced roofing companies can answer confidently—the kind of confidence that comes from having knowledge and expertise built on years and years of experience. The best roofing companies go above and beyond to ensure customer satisfaction. This not only means they use high-quality materials and industry-leading practices, but it also means that they make sure that everyone on their team is highly trained, committed the community they serve, and exhibits unwavering professionalism. This is certainly the case at Tim Leeper Roofing. Professionalism and providing the Nashville area with top-notch roofing services are major points of pride for us. This commitment is, in part, what got us the award of Roofing Contractor of the Year. Looking for a roofing company? Keep these tips in mind. Want to work with the best roofers in Nashville? Contact us at Tim Leeper Roofing today! Learn more about our roofing services, check out our reviews, and schedule your free quote.